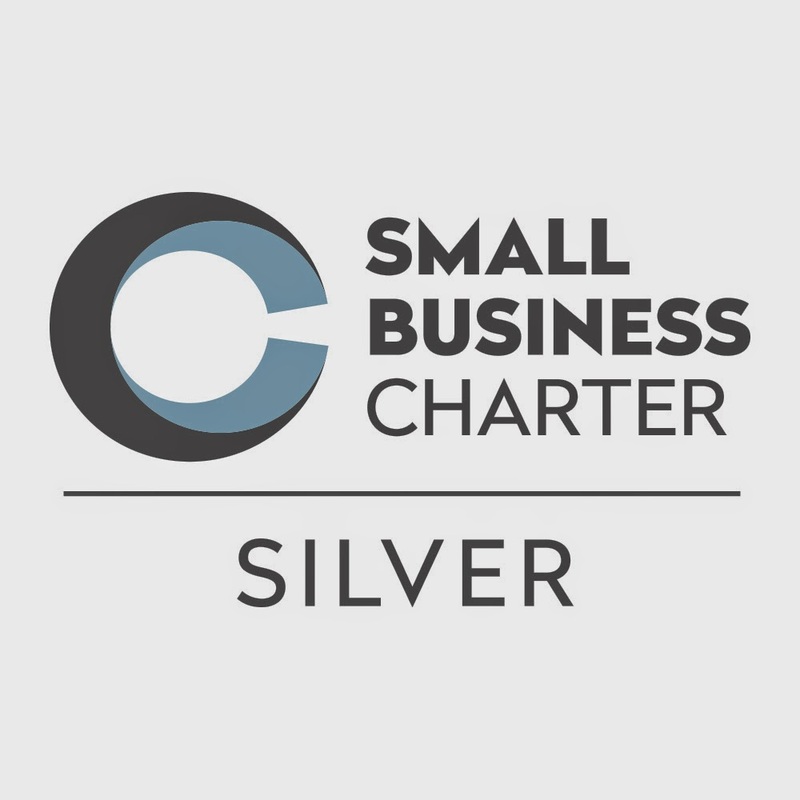 The Small Business Charter Award scheme – of which the Management School is a trailblazer member – has already helped 4,700 students to find work placements in Britain’s exciting micro-business and start-up sector. Small Business Charter organisations have directly helped over 8,000 small businesses – working with them through workshops, mentoring and other business support. Over 800 new businesses have already been started as a result of Small Business Charter members. By receiving the award, the Management School has demonstrated exceptional dedication to helping improve links with, and support the small business community, in the local area. Key to its success was the Graduate to Merseyside programme which supports local businesses by providing a dedicated graduate recruitment service. Having placed almost 500 graduates into employment across Merseyside, the team actively looks to engage with the local business community to provide recruitment assistance and advice and how they can work with the University of Liverpool in general. 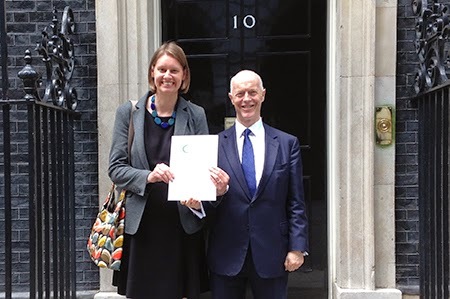 The Management School was presented with its Small Business Charter Award at a ceremony that took place at 10 Downing Street. Lord Young, an adviser to the Prime Minister on small business and enterprise, and Sir Peter Bonfield, chair of The Small Business Charter Management Board and former chairman of BT, presented the awards. Congratulating the Small Business Charter award-winners for their work, Lord Young said: “The recipients of this award have all demonstrated exceptional dedication to improving links with and supporting small businesses in their local area, already creating over 800 jobs." Our world-class universities and business schools are a key part of the UK economy – even more so as a result of this initiative.